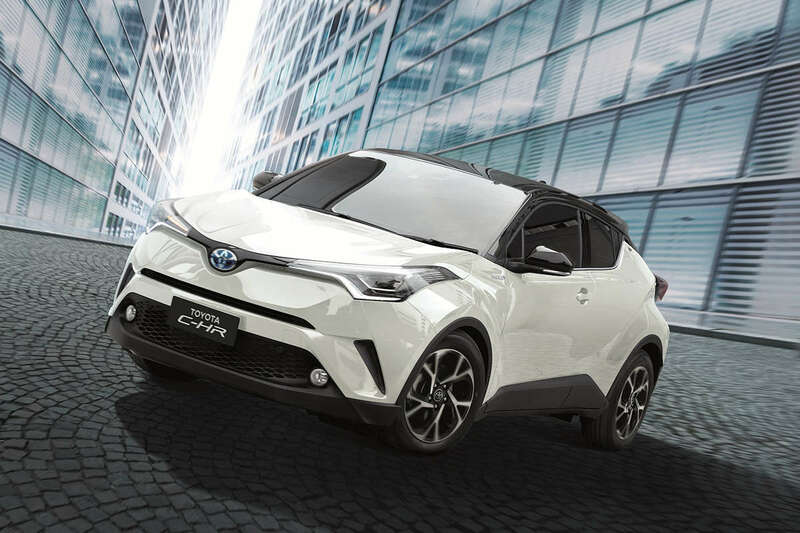 Did Toyota Philippines Just Find a Way to Bring the C-HR into the Market? For almost two years now, Toyota’s sub-compact C-HR crossover was supposedly being considered for the Philippine market. The plan, likely killed when the new vehicle excise tax went into effect last 2018, looks to be salvageable with the news that Toyota’s now assembling the C-HR in Thailand. Initially, only two Toyota plants in the world produced the C-HR: one in Japan and the other in Turkey. Since then, Toyota has added two other assembly sites: one in China and the other in Thailand. This has certainly increased the chances of the C-HR getting here thanks to the favorable duties and lesser shipping costs in Thailand compared to Japan. In Thailand for example, it’s had a profound effect on the C-HR, where it’s managed to become the best-selling sub-compact SUV and was awarded as “Car of the Year 2018” by the Thailand Automotive Journalists Association. Further fanning the flame is news that Thailand has begun exporting C-HR built there. Currently, the recipients are all right-hand drive countries in the region including Indonesia, Malaysia, and Brunei, but if the demand is big enough, there’s no reason as to why left-hand drive countries like the Philippines can benefit. Moreover, there is a drivetrain specifically designed for ASEAN sensibilities, too. It’s Toyota’s 2ZR-FBE engine. Displacing 1.8-liters, it develops 140 horsepower and 171 Nm of torque—similar numbers to its chief rival, the Honda HR-V. It’s even mated to a CVT transmission and offers switchable driving modes, again like its Honda rival. The TNGA underpinned C-HR has also been given a slight equipment upgrade in Thailand and this could make for a very opportune time to consider bringing it in locally. It includes a two-tone roof, black alloy wheels, and leather seats on all model grades. Finally, given Toyota’s opted to up the price of its all-new RAV4, they could have given the C-HR the breathing room it needs to join the line-up. With Toyota’s compact SUV now starting at P 1,638,000 to P 2,188,000, the C-HR could potentially slot in right below—perhaps at a price hovering around P 1,200,000 to P 1,400,000; putting smack in the middle of the HR-V, Subaru XV, and the Mazda CX-3. Same goes to India as it was caught testing on Indian roads, but Toyota India don't have any plans to launch it there. TMP please!! Bring it here!! Kapagod na maghintay.